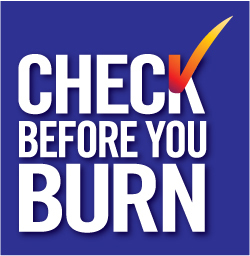 DON'T GET BURNED, BURN THE BEST!! Now you can put your feet up. Relax with a glass of wine. Feast on grilled steaks and seafood. Curl up with a classic novel in front of a roaring fireplace. 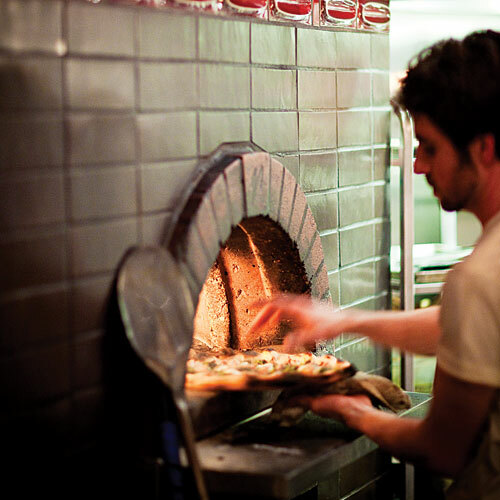 Yes, We can deliver 7 days a week from the Central Valley to your Home, Condo, or Pizza Restaurant. 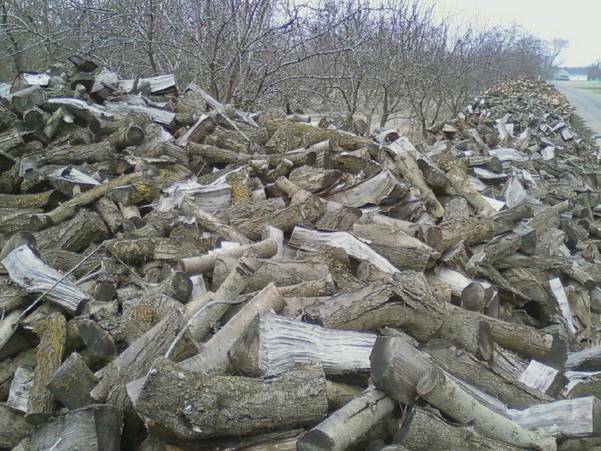 100% Seasoned Almond Firewood. Ready to burn hot. 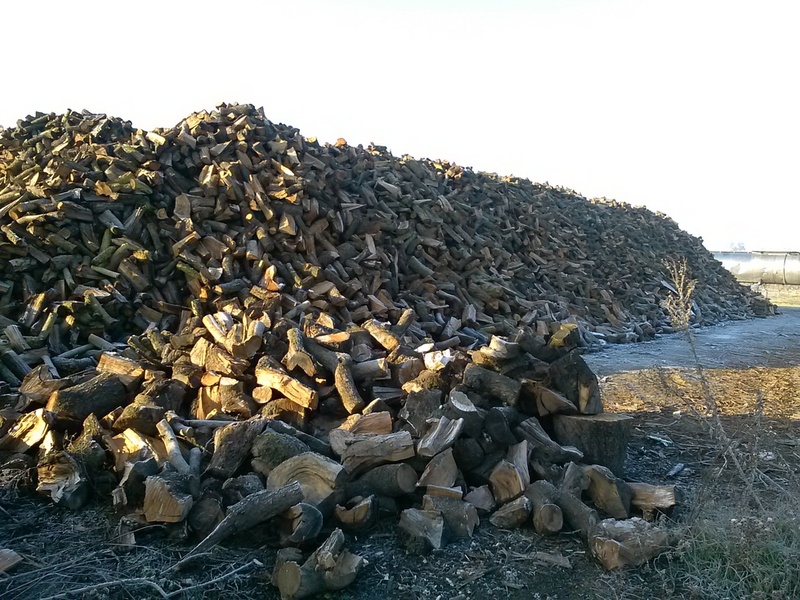 It's no secret, Just our recipe for success: We add 80% split limbs with 20% slow burning dry logs, delivered and stacked on time daily repeat business will follow. Now you can ORDER FIREWOOD with confidence. *Same day/Next day delivery may not be available during peak season Sept. thru January. Sure 5 Year old Madrone or Eucalyptus will burn hot. But you can't cook with it. Always bought Oak because you heard it was cheaper? Or maybe you got some free firewood that still won't light? 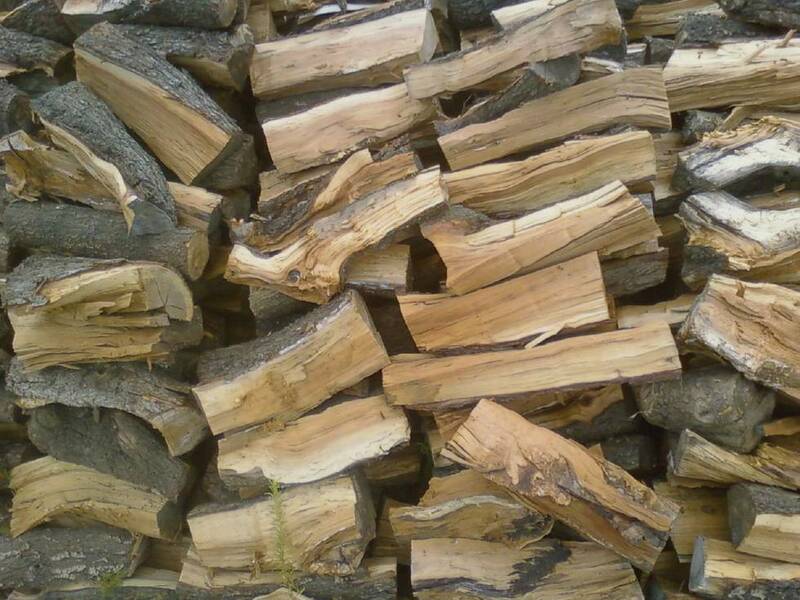 Don't get burned buying mixed wood, mystery wood, or soft wood that burns like paper. 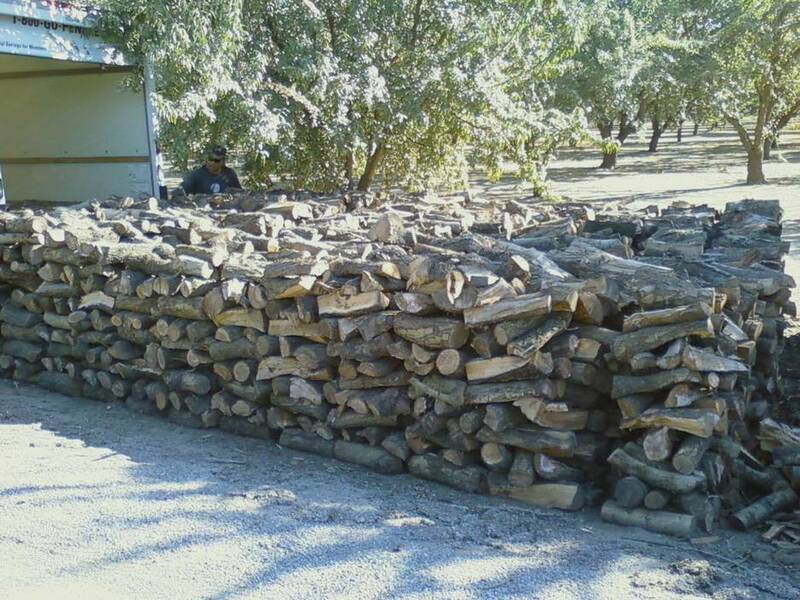 The key to the best fire starts with 100% Dry Seasoned Almond Firewood. Select a few extra split pieces to light fast, then add some lager rounds to BRING ON THE HEAT! 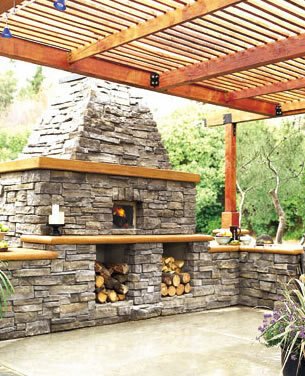 Our Almond wood is GUARANTEED to burn at least 3 HRS. We stand by our claim. Always Burn the Best. 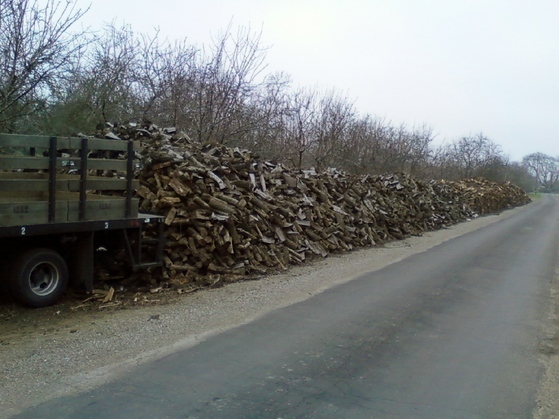 Why wait,ORDER FIREWOOD by the cord for even more savings Read what other satisfied customers had to say.